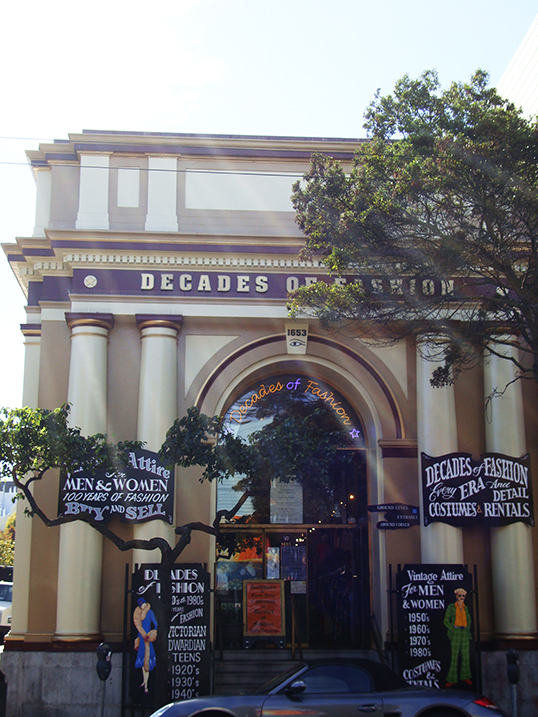 The store stocks garments from the 1880s to the 1980s, along with a variety of designer vintage accessories – including a vast selection of shoes, bags and hats. 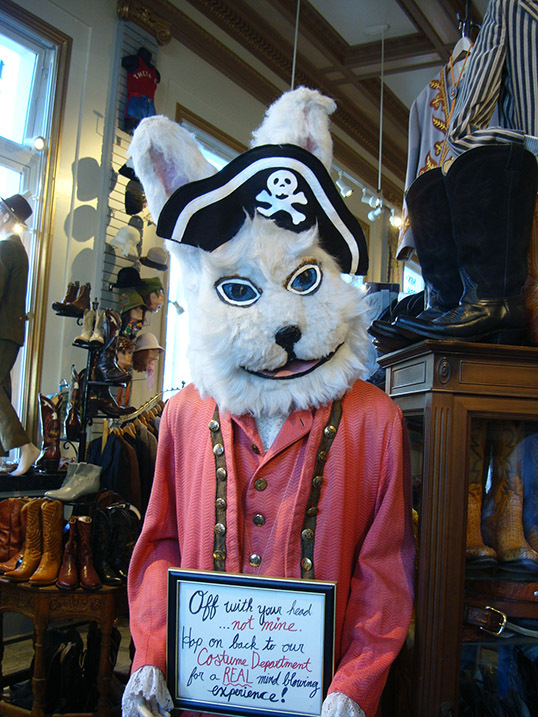 Despite its ambience of old-school clutter and an overwhelming array of items on offer, the staff are helpful and can point you in the right direction, or assist with styling an outfit. 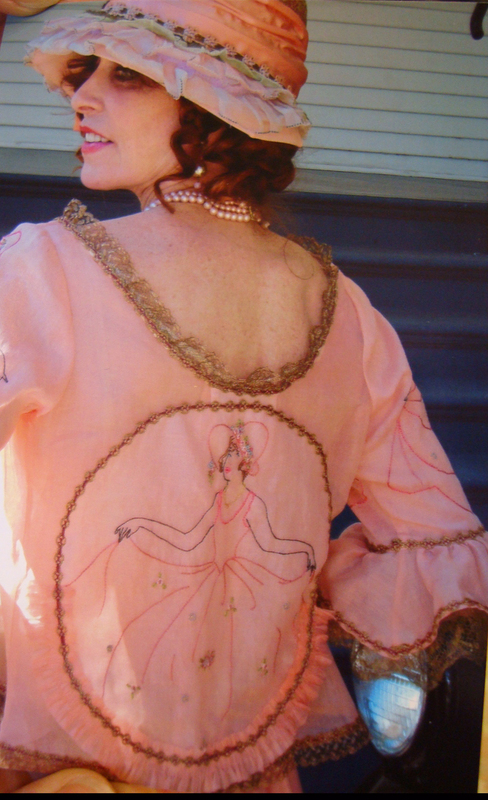 This is a great place to find period costume for a themed event, for which the store has celebrity endorsements aplenty – if such things are important to you. 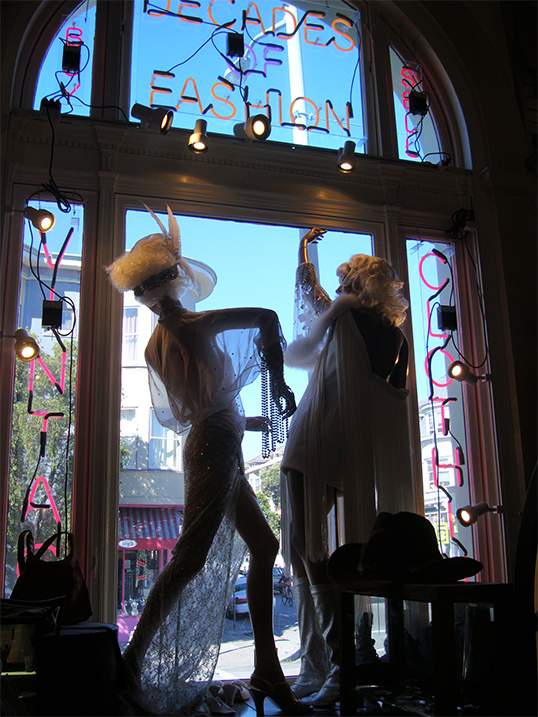 Owner Cicely Hansen is well known for the extravagant 1920s inspired outfits she wears to San Francisco’s annual Art Deco Society Gatsby Summer Afternoon, held at Dunsmuir House in Oakland. Dresses from the store were used in the film The Artist. For those seeking diaphanous beaded flapper dresses sturdy enough for 21st century wear and tear, high quality contemporary reproductions of original 1920s designs are also available from Decades of Fashion.